I also never expected the response and feedback I’ve received about the poem. It has been humbling and inspiring, and such an incredible blessing that fills my heart with gratitude. There were a number of comments… some light-hearted and jocular… some said they hoped their friends would throw a party in celebratory send-off… some comments were that they hoped their family would provide just a small service and get on with their lives and not mourn their loss too deeply. However, I wrote something to the effect… that I hope when I die, my husband will feel like his heart has broken and that there is this gigantic hole in his life… that my daughter will sob and cry and wonder how she can face even just one day without me, because she misses me so profoundly it hurts… that my sons will feel terribly guilty for not phoning me every day, and wanting to spend more time with me as they strive into adult manhood… and that my friends will mourn my loss with deep regret, knowing that our friendship has made a difference to their lives. That people I have never met will take a moment to be grateful for my writing and that I have touched their hearts with my words… and inspired them in some small way. But if my husband doesn’t mourn deeply at my passing, what would be the point of the most important relationship that I have with another human being… if my children aren’t profoundly affected by my death… then I haven’t been the mother I should be, as they are my greatest achievement and ultimate blessings! And what’s the point of life, if we aren’t inspiring others with our friendship, touching their hearts and making a difference? 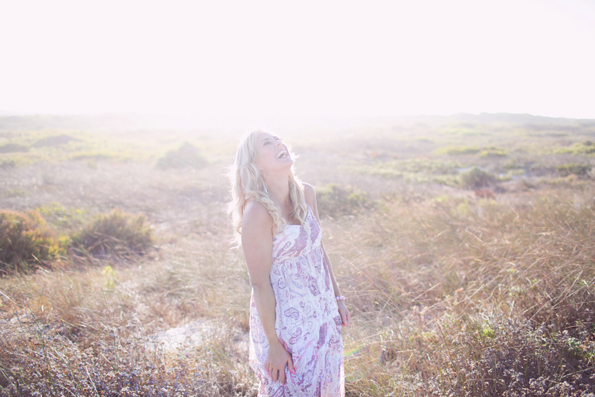 When my family and friends have mourned my loss… in their own time and in their own way, I want them to remember me with love, and know without doubt how much I love them… and how much I love life… and that my relationship with them, will inspire them to live a little more, and love a little deeper. I can’t measure the positive influence I’ve been in other’s lives… I do hope I have made a difference to those I love and who love me… and that what I write… and what I do makes a positive difference. In a small way, I want to acknowledge those who have recently inspired me and touched my heart, by gifting them with a Wow Notebook. I’m celebrating Women’s Day on the 9th August 2015, by giving away 27 Wow Notebooks between now and then. I’ll choose someone to give a Wow Notebook, in two different ways. First. I’ll be giving to women who have inspired me and touched my heart. Second, I’ll be choosing someone that you have suggested through your acknowledgement in the comments below or on our Kaleidoscopes Facebook page. Step One, leave a comment with the first name of the women you want to receive a Wow Notebook and why. Step Two, ensure that your email address is valid so we can contact you. Your email address will not be published, and will always remain confidential. Step Three, please ensure that you have liked our Kaleidoscopes Facebook page. 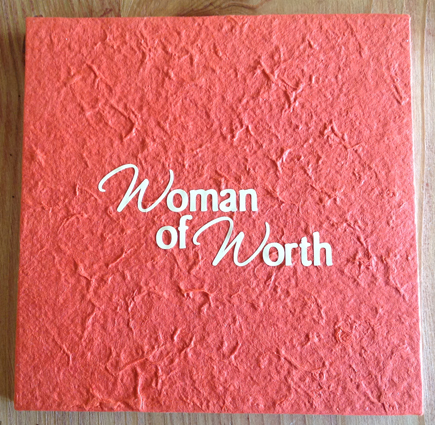 The Wow Notebooks cost R50.00 each excluding postage, so please read the Woman of Worth poem which is included in the notebook and email mands@womanofworth.co.za to order. Be happy… be grateful… be inspired… be awesome… be love. My oldest follower and greatest fan ~ Bev, and one for her sister Corinne, and one for her mom. Total = 24 Wow Notebooks given away!